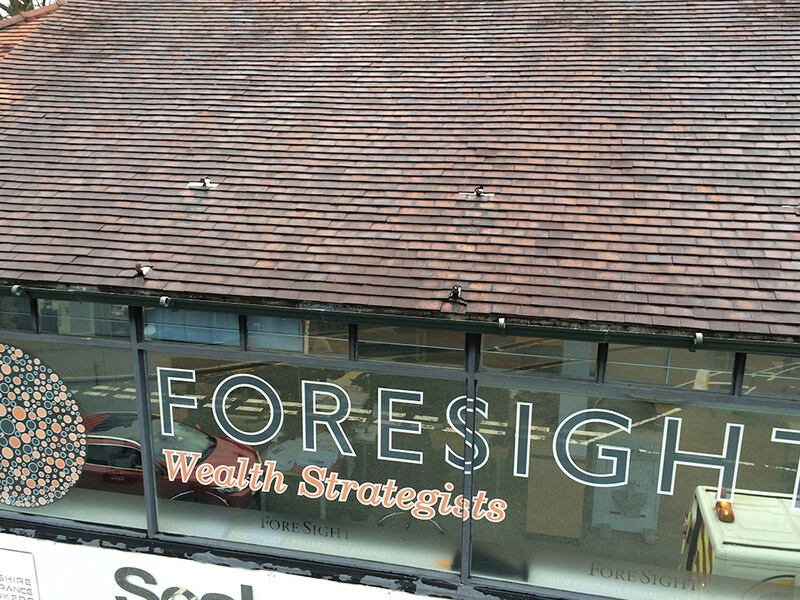 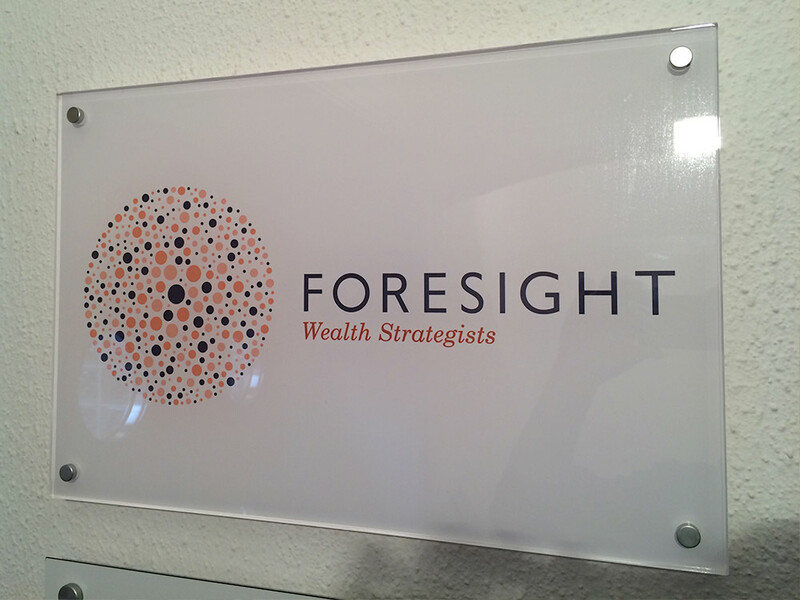 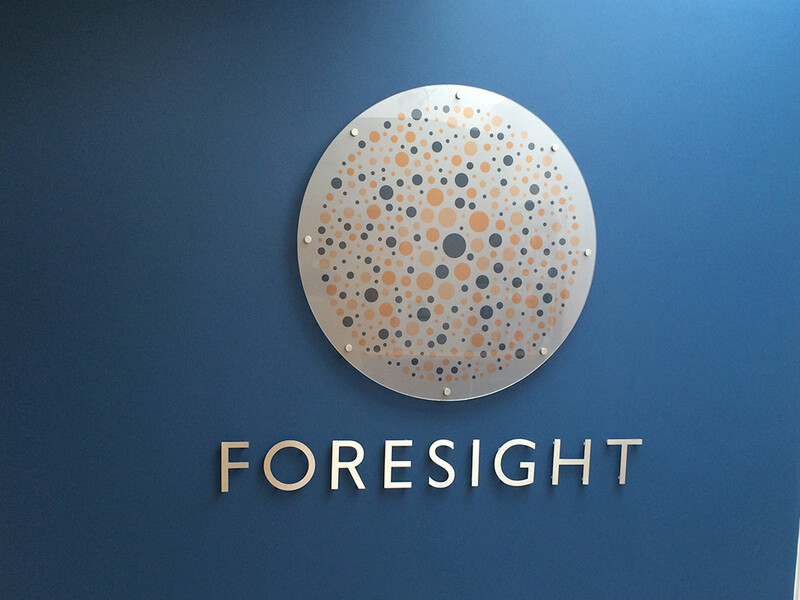 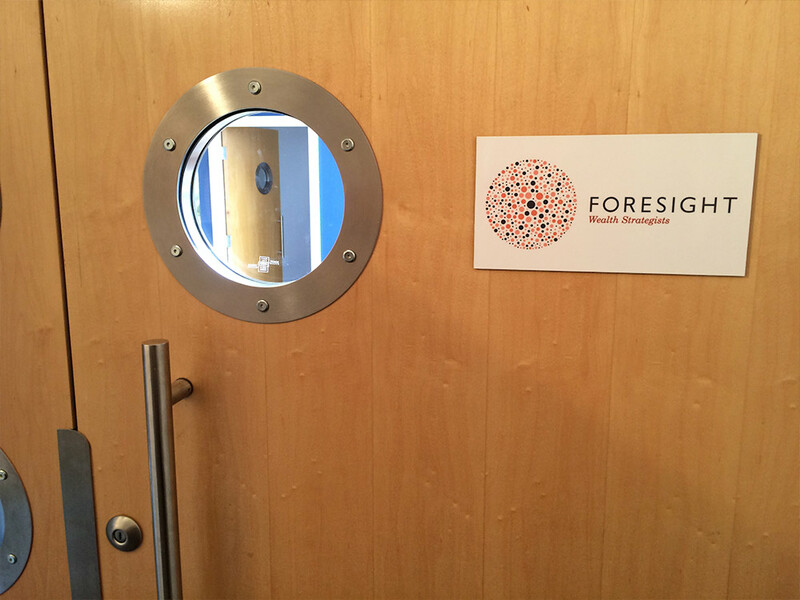 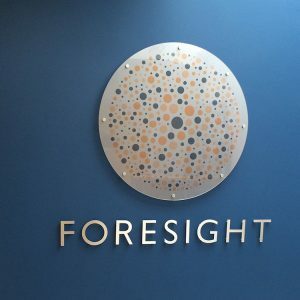 We designed and installed various signage and window graphics for Foresight in Cheshire. 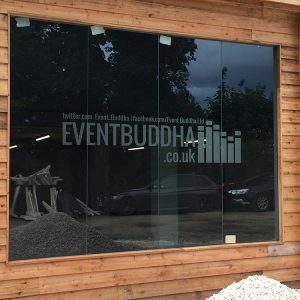 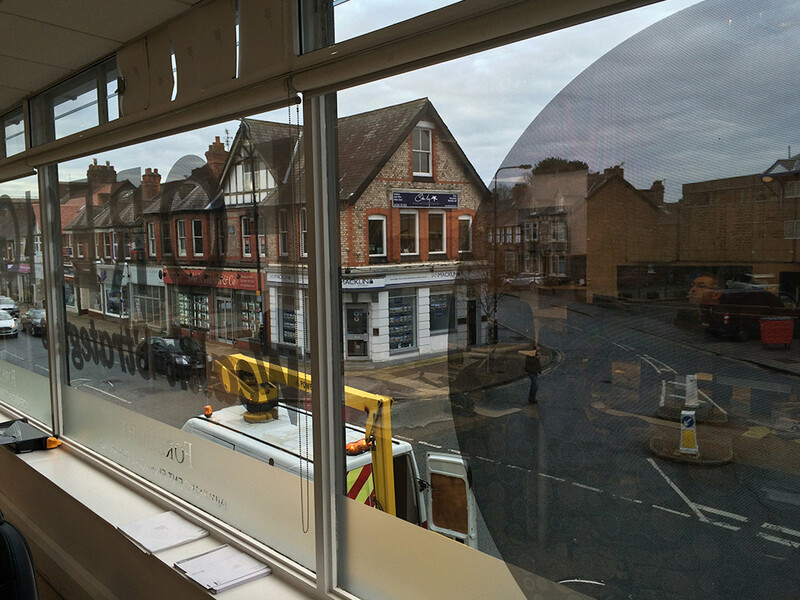 Are you interested in our signage, window films or graphic services? 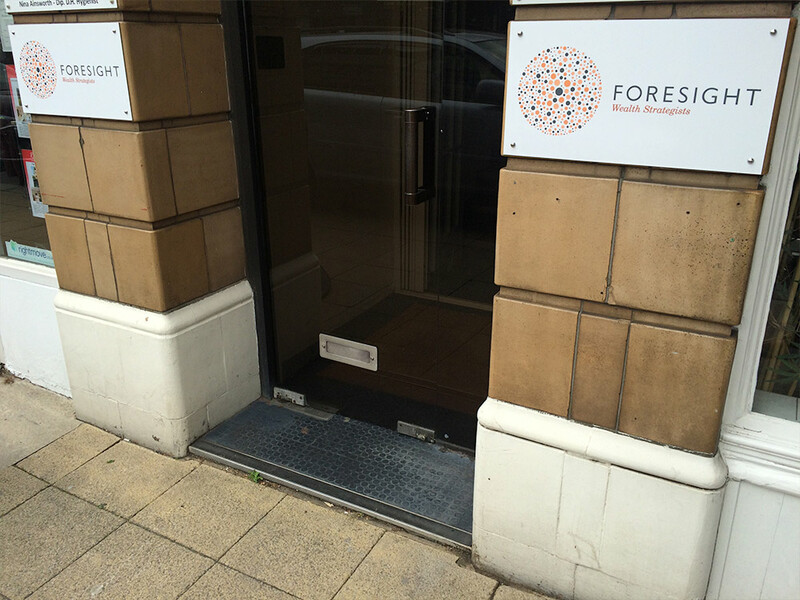 Contact us on 0161 884 0572 to discuss your requirements and get a free quote. 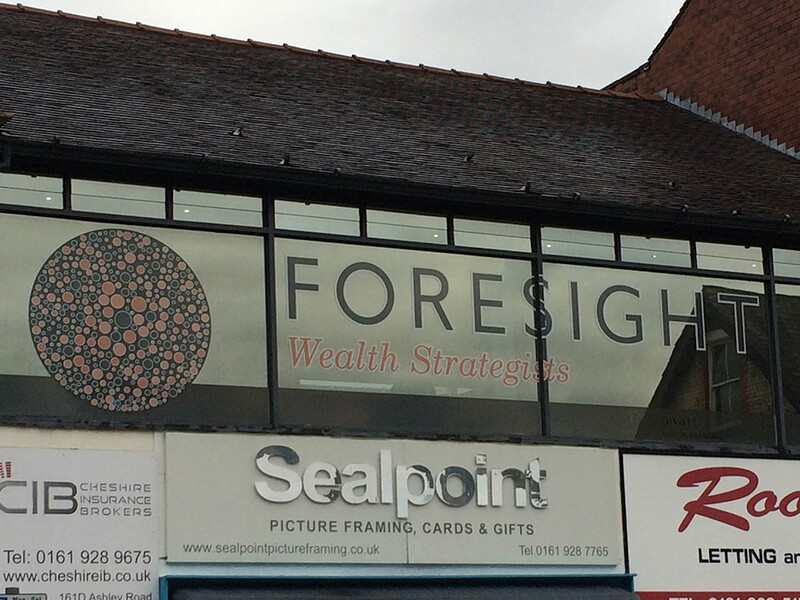 Manchester based signage, graphics & window films company.